Hailed as ‘the most inventive and influential figure in contemporary electronic music’ by The Guardian, Richard James released his debut album as Aphex Twin in 1992. 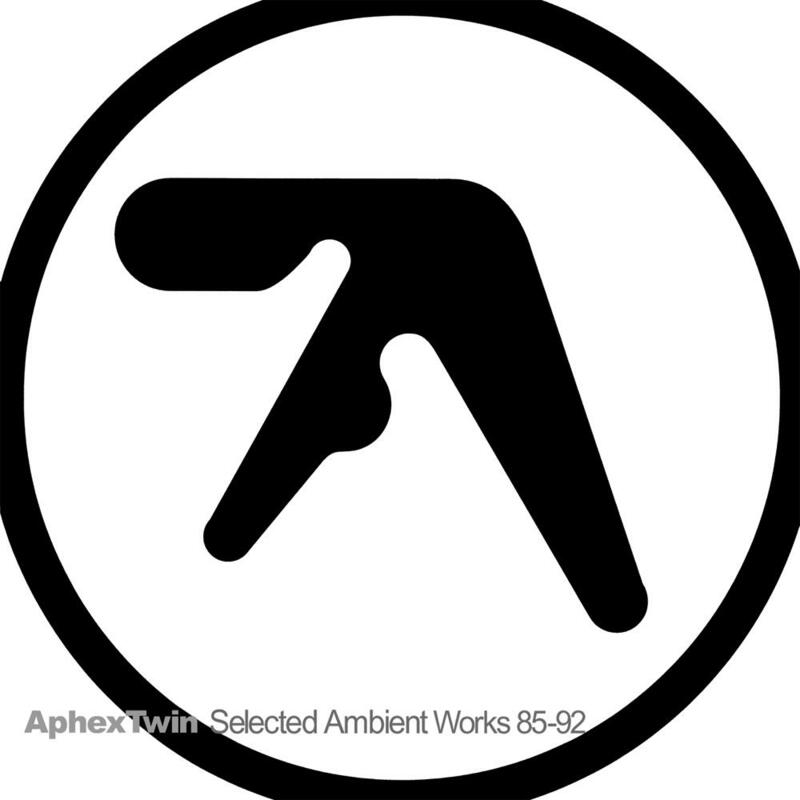 The ingredients of ‘Selected Ambient Works 85-92’ are exactly what it says on the tin, although the unassuming title does not reveal the significance of its contents. Even if James truly was unaware of Brian Eno’s music before he started recording, it sounds as if the torch had been passed as these recordings opened up new possibilities for ambient and electronic. Classic Album Sundays will celebrate this iconic recording as our July Album of the Month. Join us to hear music that influenced or was contemporary to Aphex Twin during our Musical Lead-Up. Next hear the story behind the album and then a full vinyl replay on our audiophile hi-fi ensuring you will be able to experience the album in a way you never have before.